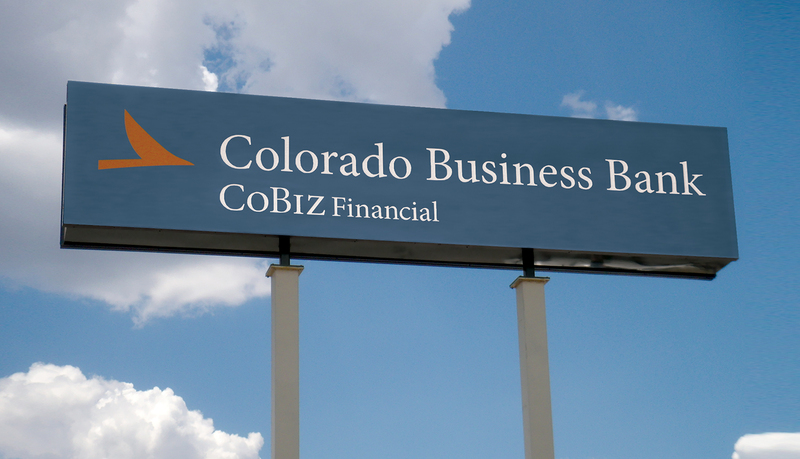 CoBiz Financial is a multi-billion dollar financial company that serves businesses and high-net-worth individuals. 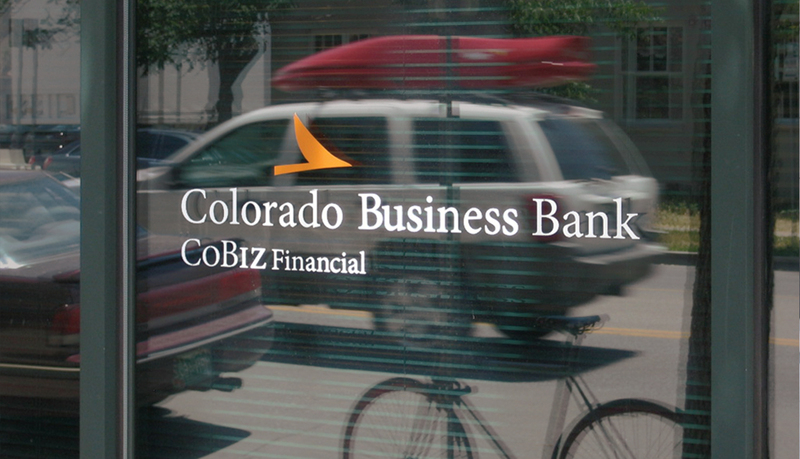 CoBiz operates nine companies at almost 30 locations in Colorado and Arizona and each location had very different signage needs. 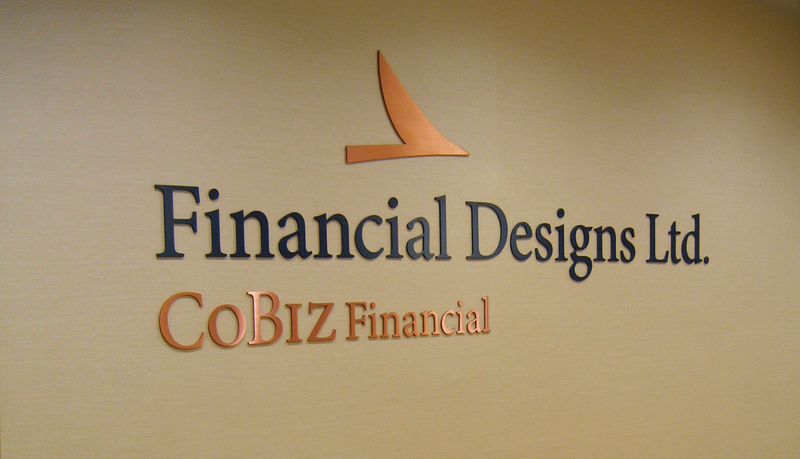 Rebranding CoBiz Financial and all of its subsidiaries required a brand platform that would show consistency between all locations while allowing for intense flexibility in signage designs, materials and lighting — all under a very tight fabrication and installation schedule. 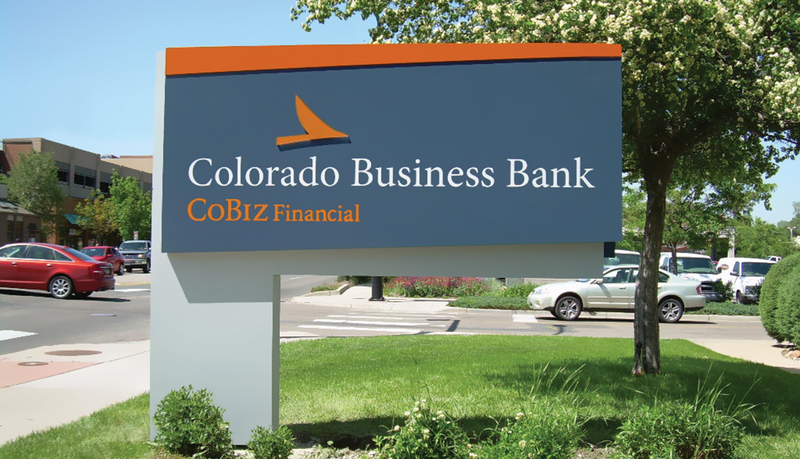 CoBiz Financial needed a provider with vast experience and the ability to manage multi-location projects in a short timeframe. 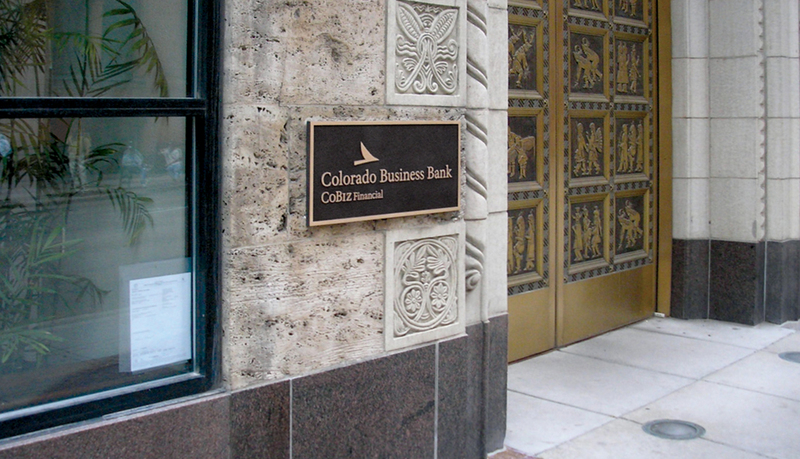 CoBiz selected ASI to implement the signage solutions created by Monigle & Associates. 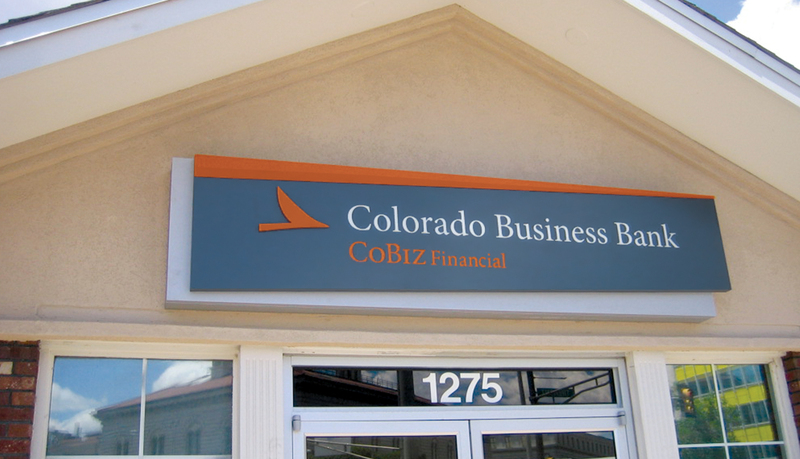 Each custom sign type strongly features CoBiz’s new brand identity by incorporating the icon, brand elements, the new logo and new color scheme. 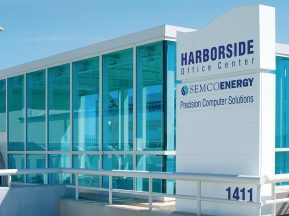 Exterior signage included both illuminated and non-illuminated signs such as exterior pylons, monoliths, cabinet signs and post & panel signs as necessary for and allowed by code at each location. 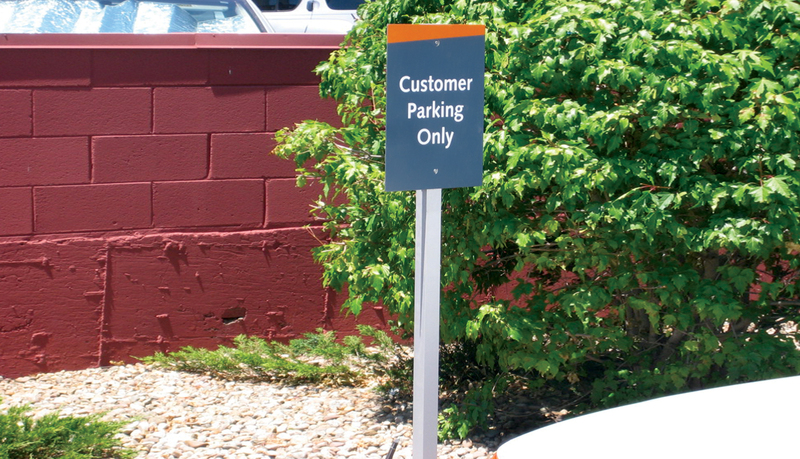 Each sign incorporates custom shapes, surfaces and custom colors in both paint and vinyl. 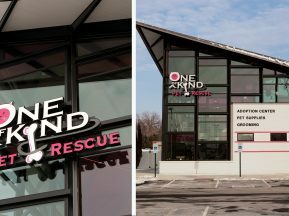 For the interior signage, ASI provided custom dimensional letters. Also, vinyl lettering and appliqués were applied to window surfaces. 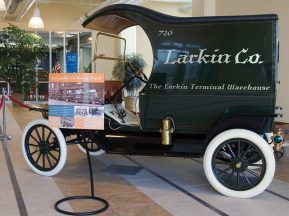 Cast bronze plaques were even used at one location to update one historic location’s entrance. The biggest challenge faced in the project was the fast pace. 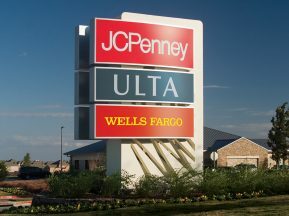 The scope called for 12 locations to be installed within the first week to kick off the rebranding. To meet the demanding pace, ASI used both internal manufacturing methods and outside vendor partnerships with Steel Art and A.R.K Ramos.